Pam: I know. I saw that. 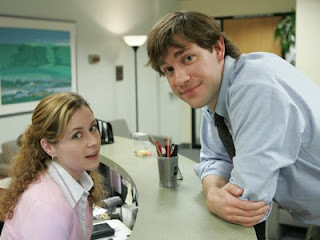 Jim: So then, why didn't you do it? Pam: I'm saving that 'cause I like it when the cards go T-ts-ts-tch-tch-tch. Jim: Who doesn't love that?